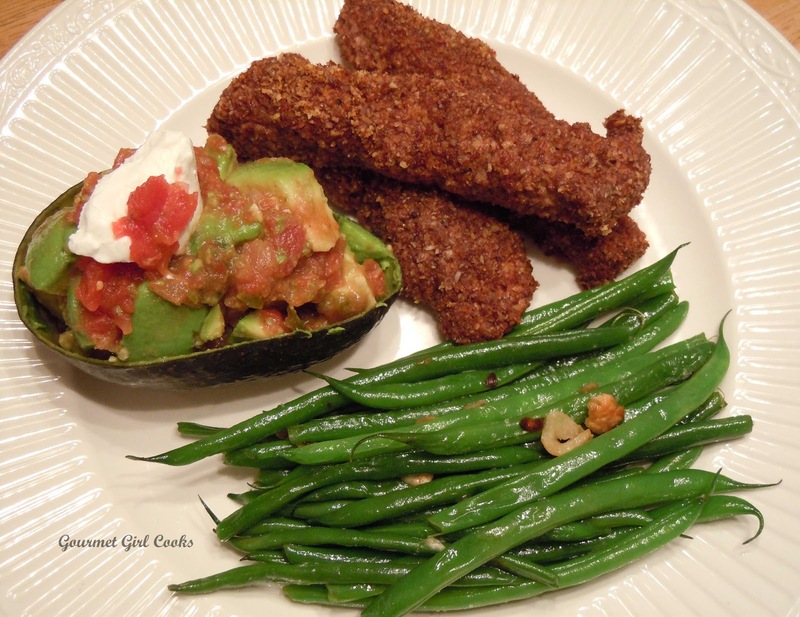 the salsa with the avocado and sour cream YUM!,love the presentation,trying this tomorrow ! thanks!! I love love your site! I am on day 13 of no wheat and sugar and your recipes have been a lifesaver. Thank you so much. Looks really good, do you ground your own nuts? May I ask how? When I see ground walnuts or pecans I'm not real sure what they're talking about, how fine? I agree with Vickie, you've been a lifesaver for me as well. Even though I haven't been losing much lately :(. I was wondering if something could be subbed for the pecans? I'm allergic to them, so maybe almonds?